Yay for quizzes! That dot mani is so cute! I just got a dotting tool so some inspiration is most welcome. I'm Raspberry Iced Tea. Figures...I hate raspberries. Those are some awesome manis. I look forward to seeing Olympic manis. thank you so much for featuring my post!! 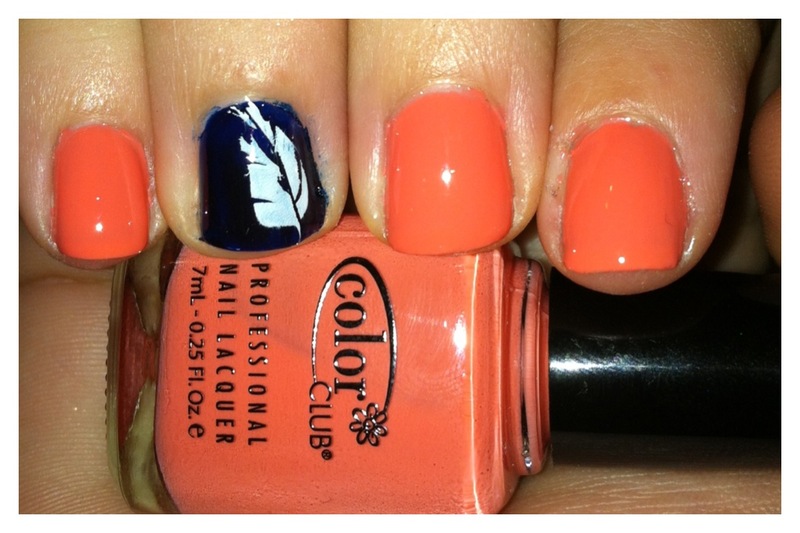 you're the best =) and I really really like the mani with the feather! Oh thank you a lot for featuring me, that's so sweet ! Hey! A reader mani from Tallahassee!!!! I knew there had to be another polish addict getting all of the good stuff from Sallys. Thanks for the share doll! Oh my gosh - I'm really loving Laura's dotticure. It's so much fun, and the colours make me happy just looking at them all together!